OUR GOAL is to GROW in the knowledge of Jesus Christ and to commit to a life transformed for Him by not just becoming a "hearer" of the Word but also a "doer" of the Word. interact with others in this LifeGroup gathering. 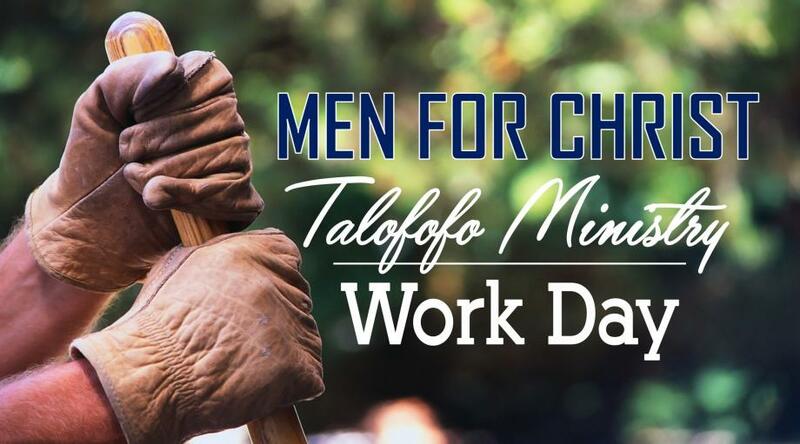 For more information or how you can be involved with our Men's Ministry, visit our church on Sunday and ask one of our Pastors. every 3rd Saturday of the month from 8-11am at the basketball court next the mayor’s office.